Smart Growth Challenge: How can an inactive 25-mile canal route that passes through six different municipalities in urban, suburban and rural communities be revitalized to form a unified historic and open-space asset and connector? 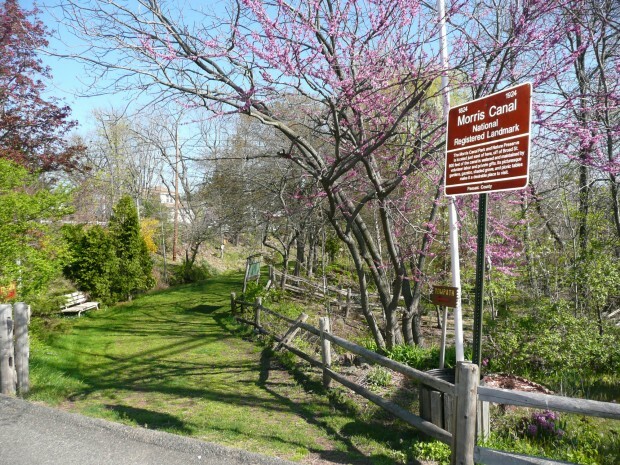 In 2008, Passaic County joined Warren, Sussex, Morris and Hudson counties in an effort to preserve the legacy of the historic Morris Canal by creating a greenway for cycling and walking along the former canal route. 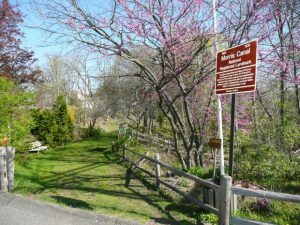 In 2010, the county received a Smart Growth Planning Grant from the Association of New Jersey Environmental Commissions (ANJEC) and matching funds from the Passaic County Open Space Trust Fund to study the feasibility of creating a Morris Canal Greenway. 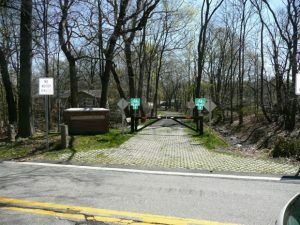 First, the county faced the challenge of engaging all six of its own municipalities along the canal route. 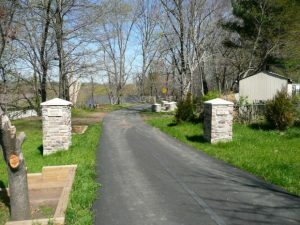 It sought nominations from the mayors of these communities to the Morris Canal Greenway project team, and each municipality provided a representative. 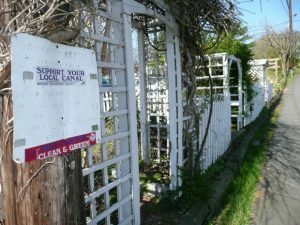 In addition, community organizations, other not-for-profits and other county departments were represented. They held open monthly meetings, issued regular press updates and monthly newsletters and set up pages on Facebook and the Passaic County website. 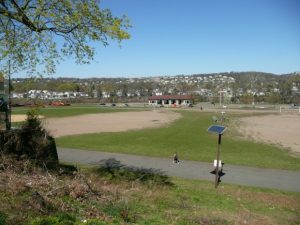 The scope of the project included a historical context and an inventory of all land within half-mile and quarter-mile walking distances of the canal, noting nearby community assets that the greenway could connect, such as open-space resources, schools, libraries, transportation options and downtown centers. The project team proposed alternatives to those portions of the original route of the canal that were no longer accessible due to development or environmental constraints. 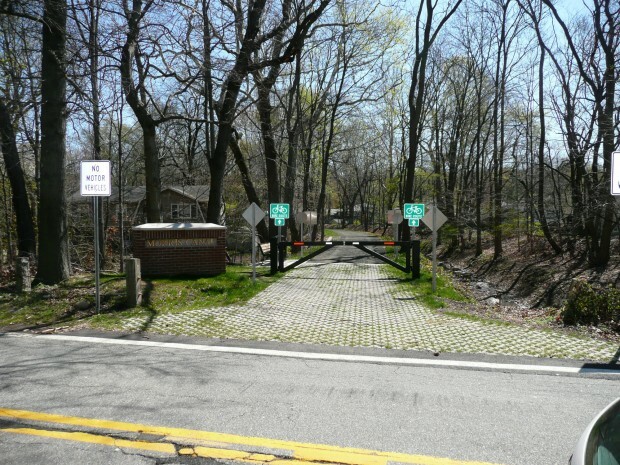 In addition, the team analyzed municipal master plan elements and natural resource inventories for the six municipalities, and consulted existing Morris Canal plans in neighboring Morris and Warren counties. The team sought additional input from local historians, residents and planning staff. Implementation of the plan will not be without challenges. 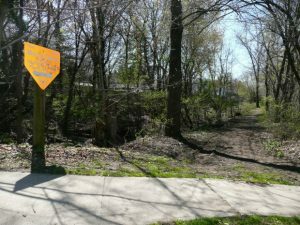 While over 57 percent of the proposed greenway is accessible and walkable, 16 percent is now unusable, including 12 “challenge sites.” The study includes both short- and long-term recommendations for these sites, each detailing connectivity opportunities, associated construction costs, jurisdictional issues and preservation questions. The remaining 26 percent of the land belongs to the North Jersey District Water Supply Commission, and the county is pursuing gaining access to these areas. 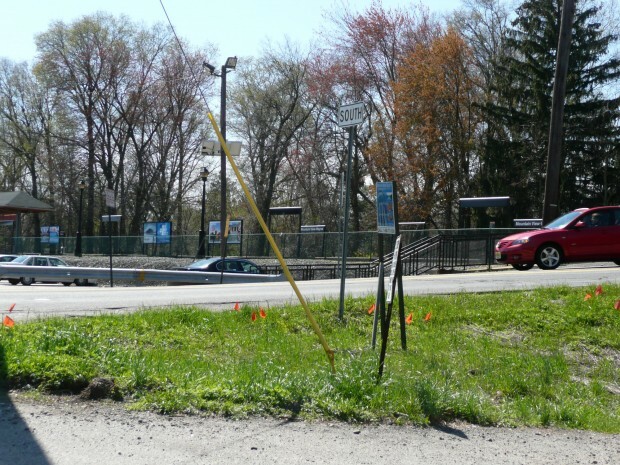 Additionally, more than 50 percent of the land within a quarter-mile of the proposed greenway in Pompton Lakes and Wayne lies in a flood zone, and the greenway was analyzed as a means of flood storage in some areas. 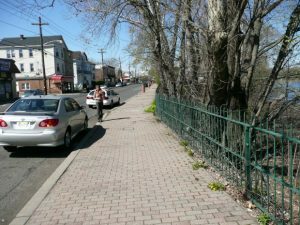 Update: In August 2012 Passaic County received $532,566 from the Federal Highway Administration to make further improvements in the Greenway in Clifton and Paterson.